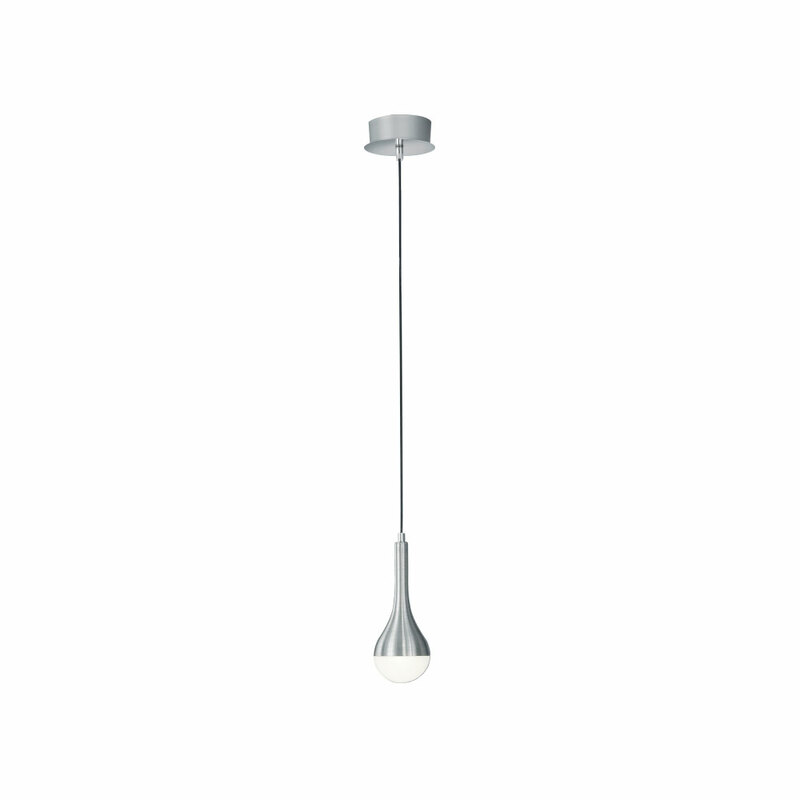 The Small Amelia Nickel Pendant is ideal for lighting rooms throughout the house. The dimensions for this fitting are; ø180 x 205mm. Requires 1 x E27 (Max. 40W) bulbs, sold separately.